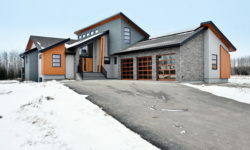 “It has been our privilege to partner with Stonebuilt Homes for our major home renovation. Although this wasn’t their typical custom new build, Devin and his entire team worked with us from the very beginning to ensure that our vision would become a reality. While we were given every opportunity to weigh in on each aspect of the renovation, we felt very comfortable leaving many decisions to them. Their attention to detail is obvious in the completed work and they exceeded our expectations in many of the finishing touches. The entire team is professional, friendly, easy-going and willing to tackle any project without hesitation. Challenges were met head on and every effort was made to ensure projects were completed on time. We asked Stonebuilt Homes to build a “Dream Home” and largely left it to them. 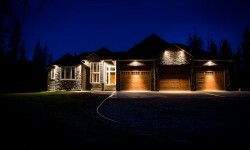 For 3 years in a row they exceeded expectations in spite of the challenges presented when you build a fundraiser home. It has been a pleasure working with Stonebuilt Homes and their team. 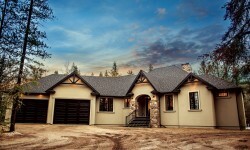 We would highly recommend Stonebuilt Homes to anyone hoping to build their own dream home. 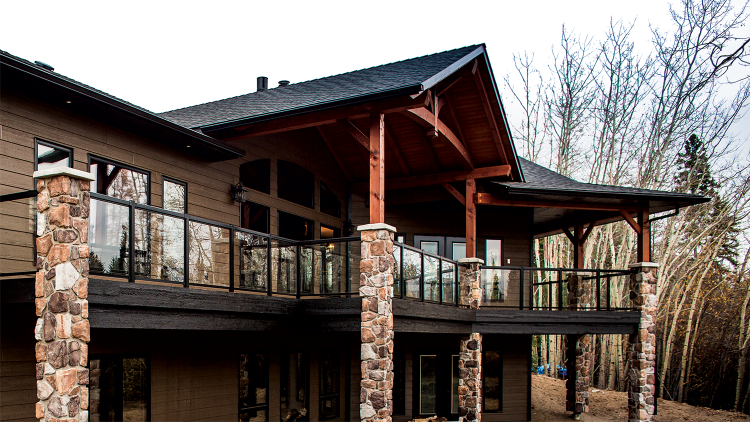 We are truly thankful for our incredible customers and fans who have helped build our business by recommending Stonebuilt Homes. As a way of saying thank you, we offer a great Referral program. Check it out and register your referrals!